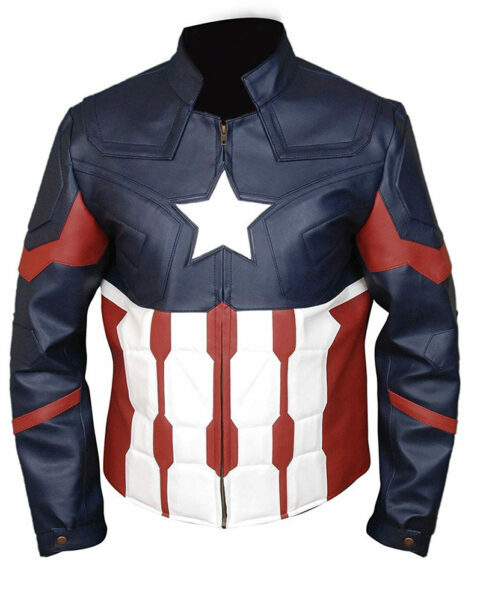 This superlative jacket is one of the most traditional-looking leather jackets we have got. 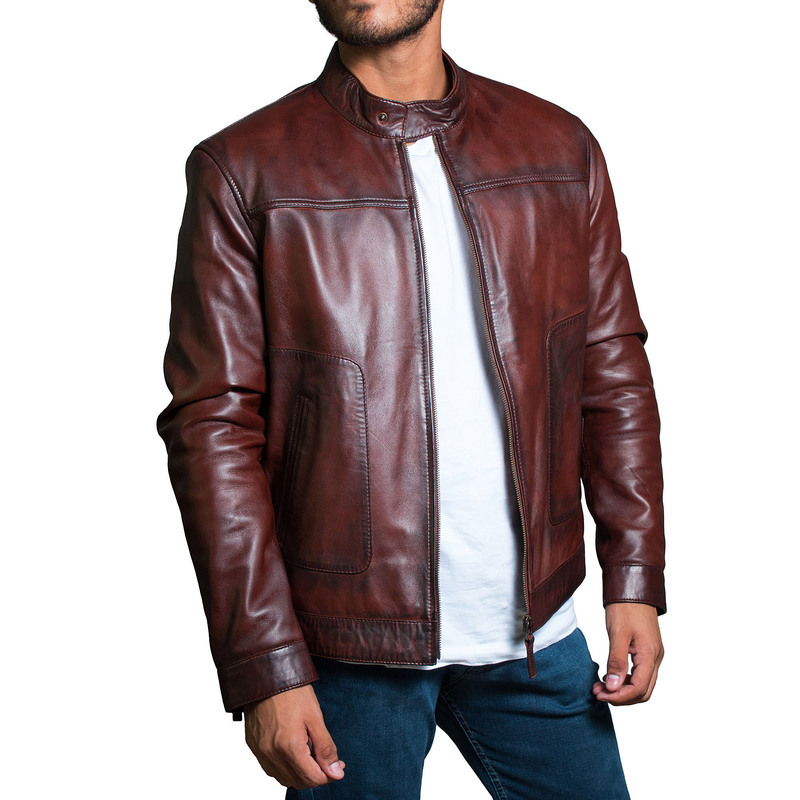 The “Men’s Brown Slim-Fit Genuine Soft Wax Classic Leather Jacket” is a waist-length, slim-fitted jacket, that adds style to even your casual outlook. The deep brown-red tone adds a touch of sleek elegance, perfect for wear on any occasion. 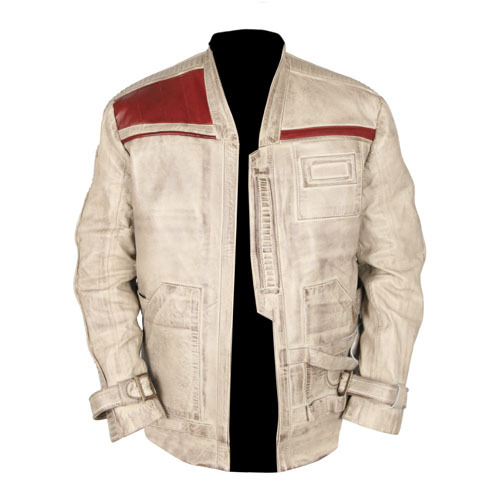 The jacket is manufactured with 100% pure leather, has a front zip opening with quality hand button cuffs. It also contains two inside and waist pockets. All this and more at a very reasonable price! What else do you need? Be trendy, be smart. Place your order now!